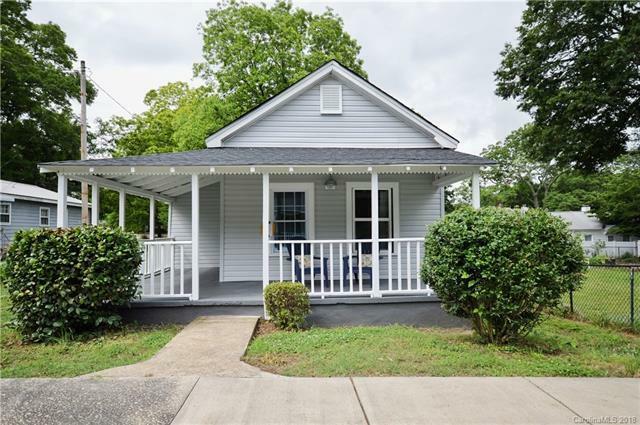 Charming bungalow on a quiet street, steps away from Confederate Park! Completely renovated and move-in ready. Wrap around front porch, wood flooring throughout, two fireplaces with spanish tile, butcher block countertops, new appliances, hexagon tile, subway tiled bath, and many other unique features!